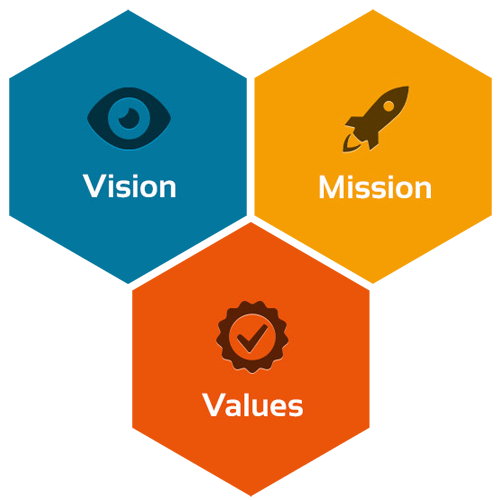 A brand that is able to leverage the power and trust the system to achieve the end result in every business opportunity where every development effort based on the following pillars: Trust, Growing, Reliable, Reputation, Integrity, Opportunity, Wise, Networking. 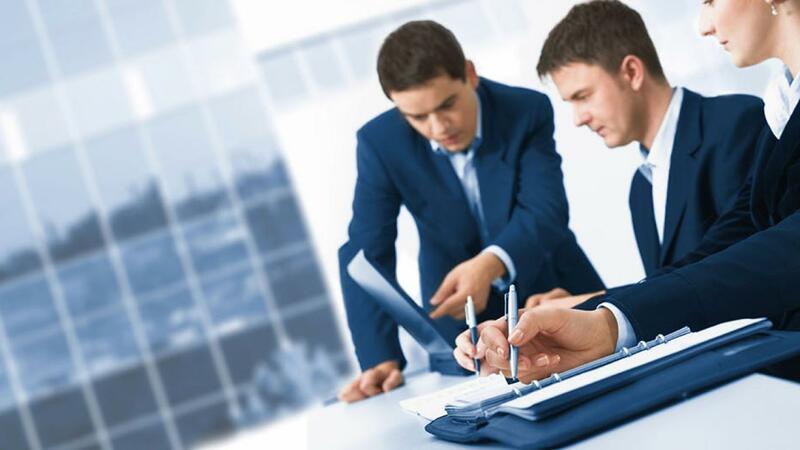 We deliver to our customers to reach the ultimate outcome in every business opportunity by Trust, Realible, Integrity, Expertise. 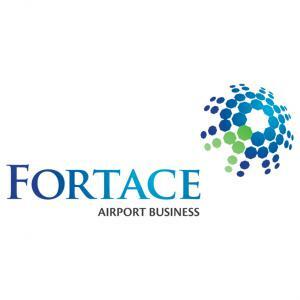 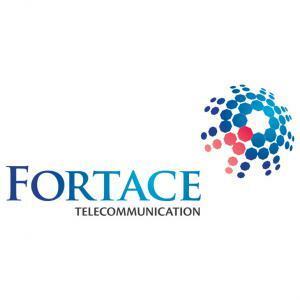 Fortace Management believes that conducting the company business by good corporate governance able to develop the business it self become better and better, so that the entire board of directors and commissioners effectively operate the company with total adherence to rules and policies as accountability, responsibility and fairness. 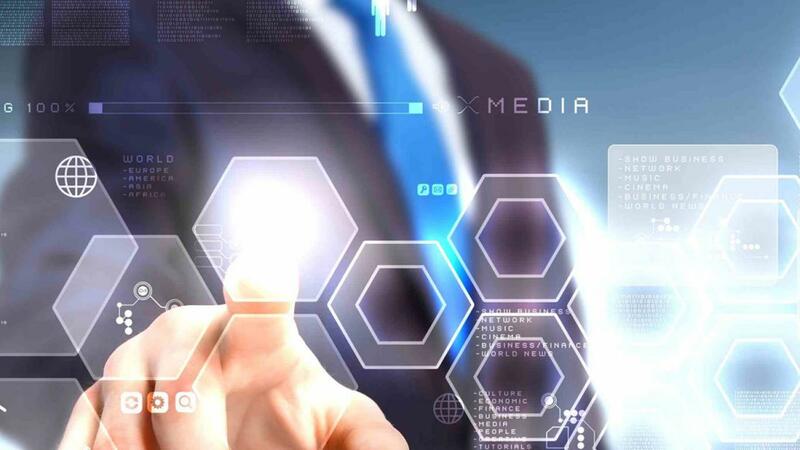 Fortace Management believes that besides of the good management system, also of human resources is one key to success of a business enterprise, so that all levels of management will always be responsible for human resources development program that aims to make human resources a reliable and expert in accordance with company values.